Firework categories, what do they mean? Home / Blog / Blog / Firework categories, what do they mean? Fireworks are classified in to a variety of different categories, these categories can cause much confusion. In this blog will try to clear that up for you. What is the difference between Category and Hazard Type of firework? Category F1 – Indoor Fireworks – presenting a very low hazard and intended for use in confined areas like inside domestic buildings. Category F2 – Garden Fireworks – present a low hazard and are intended for outdoor use in areas such as small gardens. 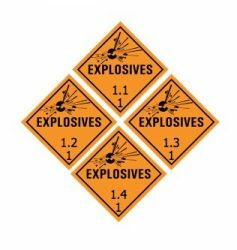 Category F3 – Display Fireworks – present a medium hazard, which are intended for outdoor use in large open areas such as fields. Category F4 – Professional Fireworks – have a high hazard, which are intended for use only by persons with specialist knowledge/professional company for use within professional displays. 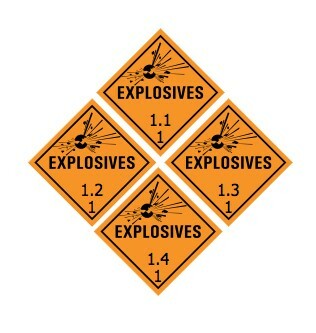 Hazard Type 1 (HT1 or 1.1g fireworks) – can present as a very high hazard with potential of mass explosion. Hazard Type 2 (HT2 or 1.2g fireworks) – present a serious projectile hazard but does not have a mass explosive hazard. Hazard Type 3 (HT3 or 1.3g fireworks) – Has a fire hazard and minor blast and projectile hazard but does not have a mass explosion hazard. Hazard Type 4 (HT4 or 1.4g fireworks) – presents a low fire hazard and with no significant blast or projectile hazard. Other categories used rarely are hazard types 5 and 6. Many people confuse categories with hazard type and believe the higher category the better the firework. This is not true, the most commonly use classifications the members of the public can buy are categories F1,F2 and F3. They will find these fireworks fall into either HT3 or HT4 with HT3 being the higher classification and in general offering the bigger bursts and effects within the fireworks, but this is not always the case with many 1.4g fireworks offering stunning effects and value. 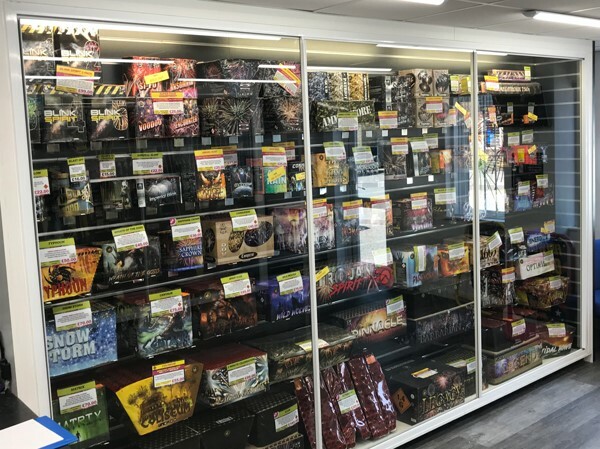 Most of the fireworks you can buy online at Dynamic Fireworks are 1.4g, whether these are barrages and cakes, fountains and mines or rockets but we have produced a special section for our 1.3g fireworks. What fireworks or category to buy? There is no easy answer with the wide range of fireworks available, it can depend on the occasion and effect you want to achieve. Generally 1.3g fireworks are bigger and louder, but that’s no guarantee of satisfaction more than our 1.4g fireworks, with many stunning low noise fireworks available. Our advice is to check out the handy product video’s and see what takes your fancy.